Enjoy an Afternoon Tea with a cocktail on arrival. 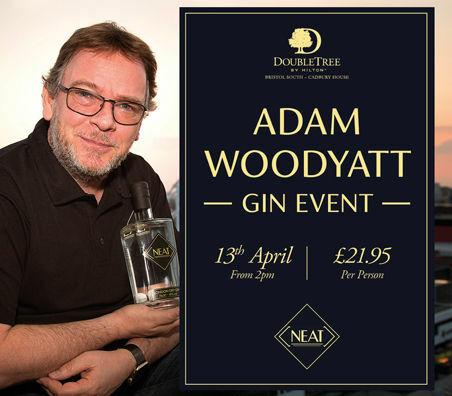 Learn about the history of Gin with Adam and learn about his new NEAT Gin range, there will also be Gin tasting available. Subject to availability, terms and conditions apply. Advance purchase, fully prepaid upon booking and non-refundable or transferable.